The World Pong Tour returns to NYC with a series of qualifying tournaments. 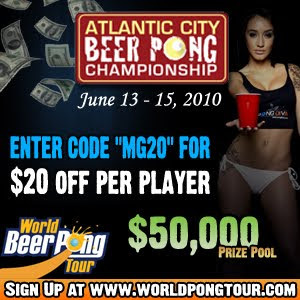 The winner of each tournament earns a trip to the next Atlantic City Beer Pong Championship. 2nd Place: Free Team Entry into AC Main Event (Hotel not included). 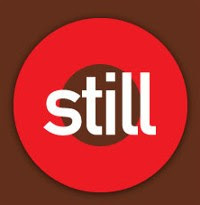 3rd+4th Place: $25 gift certificate to Still. * Sign in & practice starts an hour prior to tournament start time. World Pong Tour is offering MurphGuide readers $20 off per player. Just enter the code “MG20” when registering at . World Pong Tour – A company that promotes and produces beer pong tournaments throughout the United States and Canada.